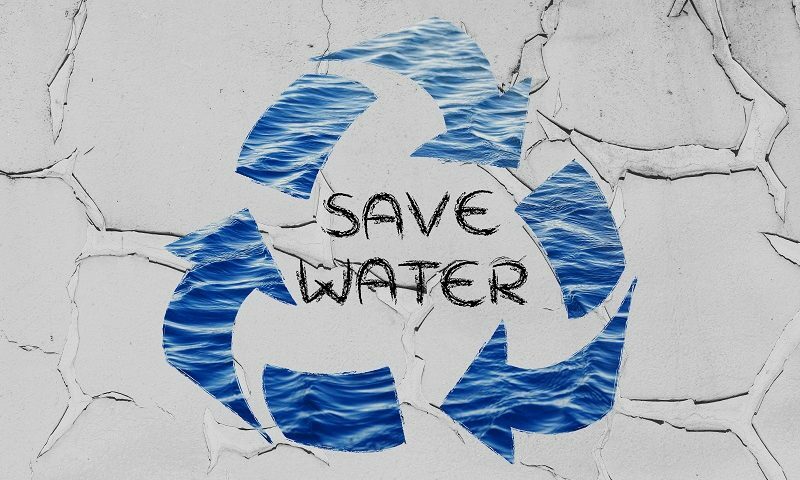 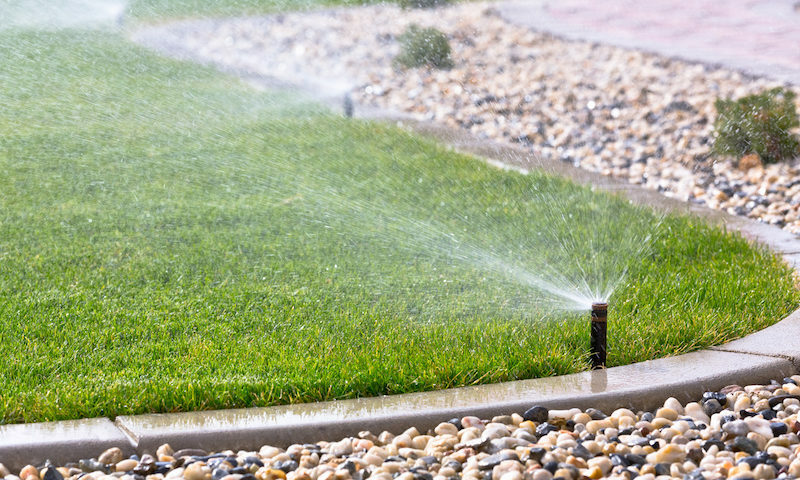 Will an Automatic Sprinkler System Help You Save Water? 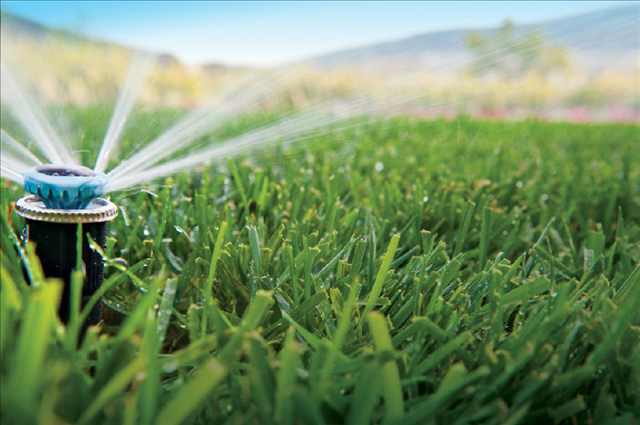 Can You Add Smart Control Features to Your Sprinkler System? 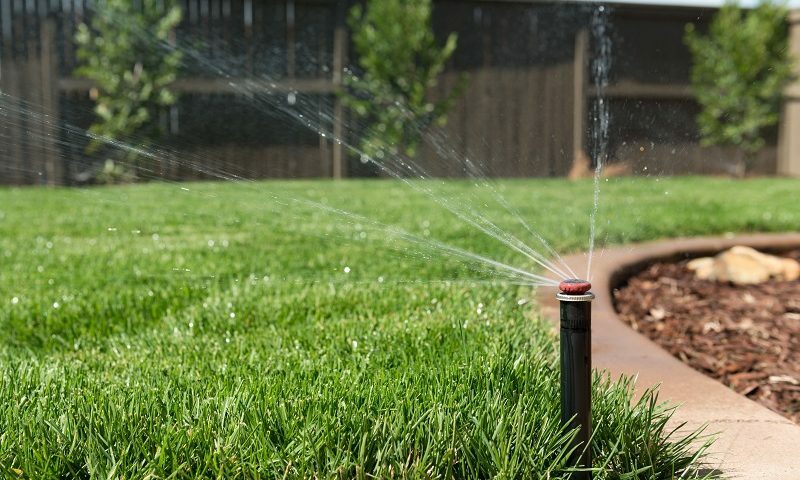 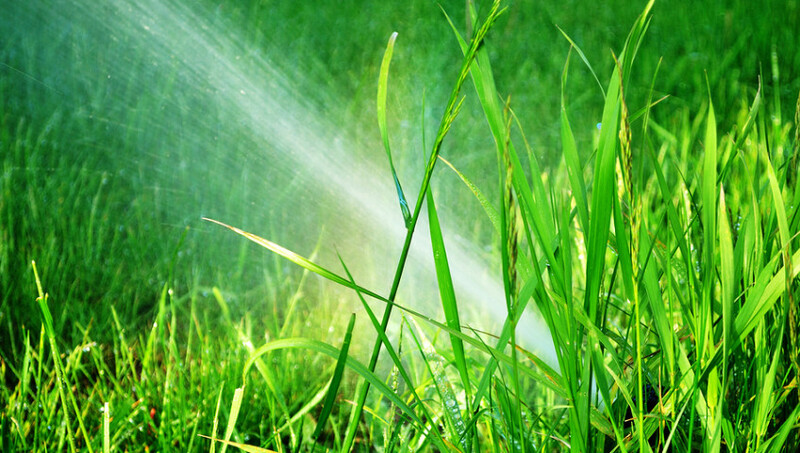 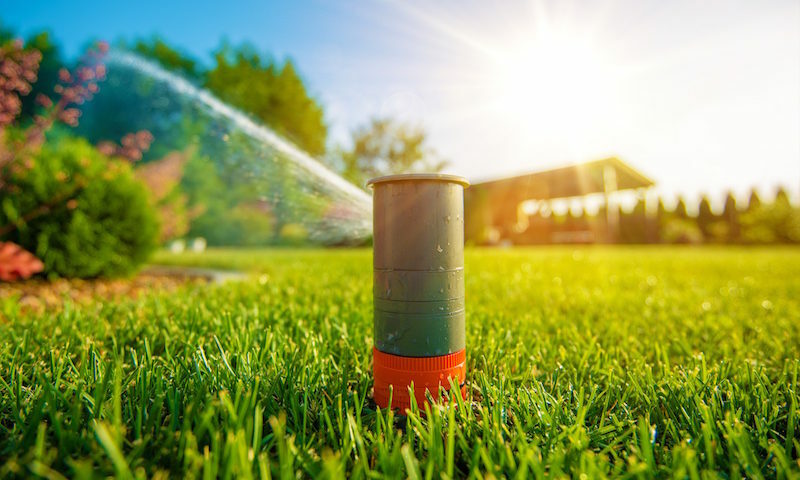 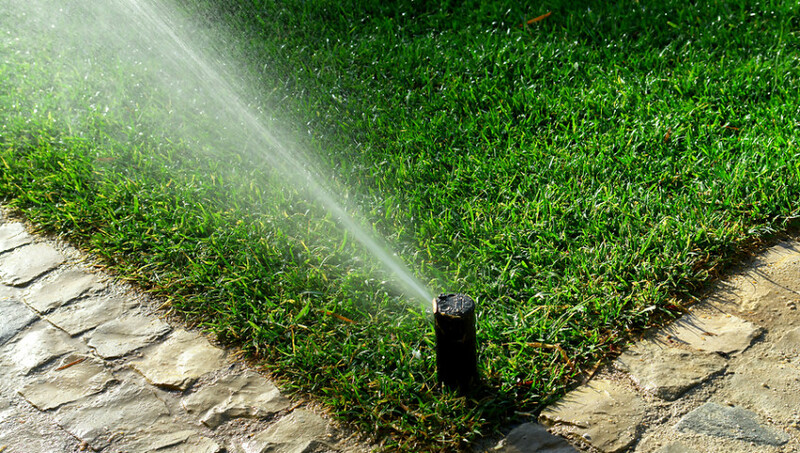 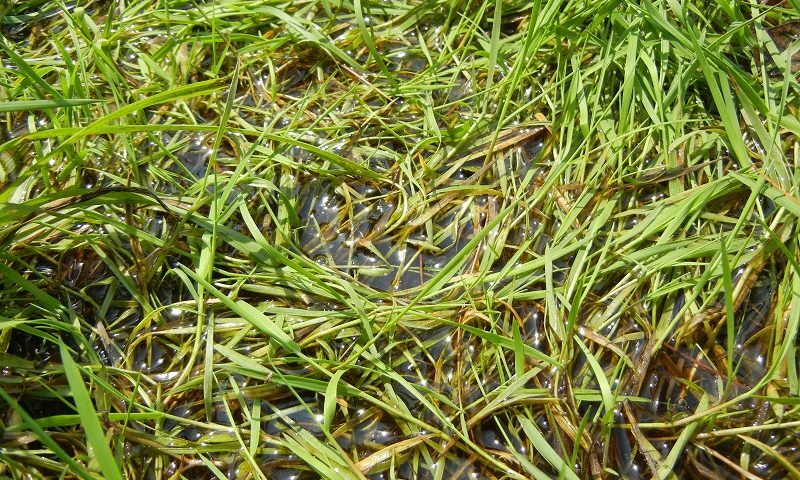 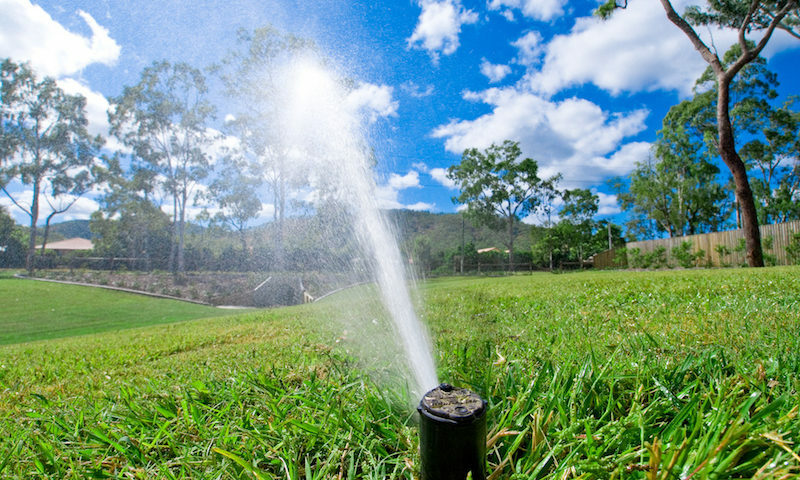 Water is Pooled in My Lawn – Is the Sprinkler to Blame?